There are so many cool things to do in Budapest. You can easily fill 2 days exploring this fascinating city in Hungary. 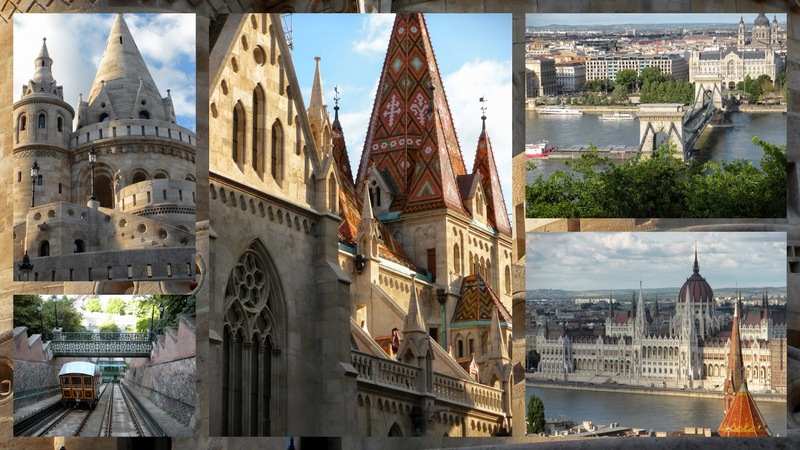 Budapest is an easy weekend city break from Dublin and other points in Europe. 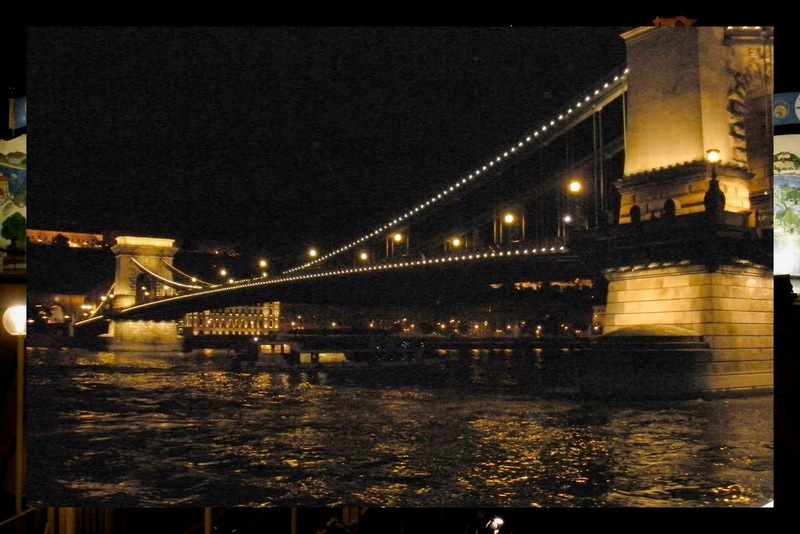 We spent 2 days in Budapest as part of an extended Central European adventure a few years back. I was reminiscing about the trip (and thinking of going again now that we live in Europe) and thought I'd share some highlights. To say I have a sweet tooth is an understatement. I love cake, cookie, candy, you name it! 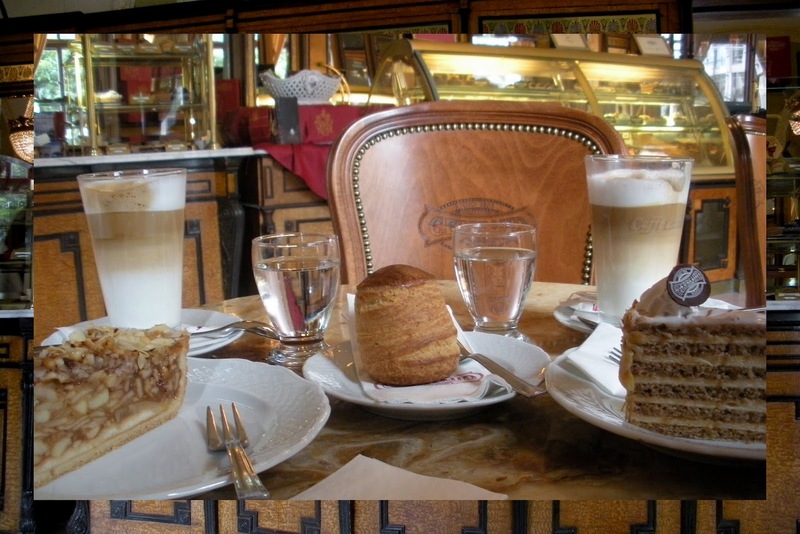 Budapest is an ideal place to indulge that sweet tooth with old time wood paneled cafes featuring decadent treats. This would be my number one reason to go back to Budapest. 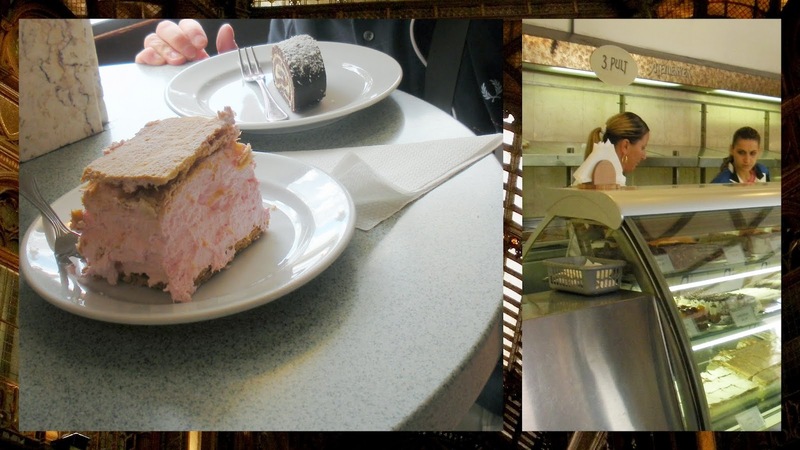 While we're on the subject of sweets, I also recommend trying one of the remaining communist-style 'stand-up' bakeries at the head of Petőfi Sándor utca and take a step back in time. They were designed to discourage loitering or dissent. It was an adventure for us to figure out the process for ordering and paying -- especially since we don't speak Hungarian. After observing for a few minutes, we realized that we needed to specify what we wanted, pay the cashier, and then go back to the bakery counter to pick up our items. Each item was named but Hungarian is super difficult to pronounce. We ultimately found a scrap of paper in our bag, wrote down the names and showed them to the cashier. Triumph! 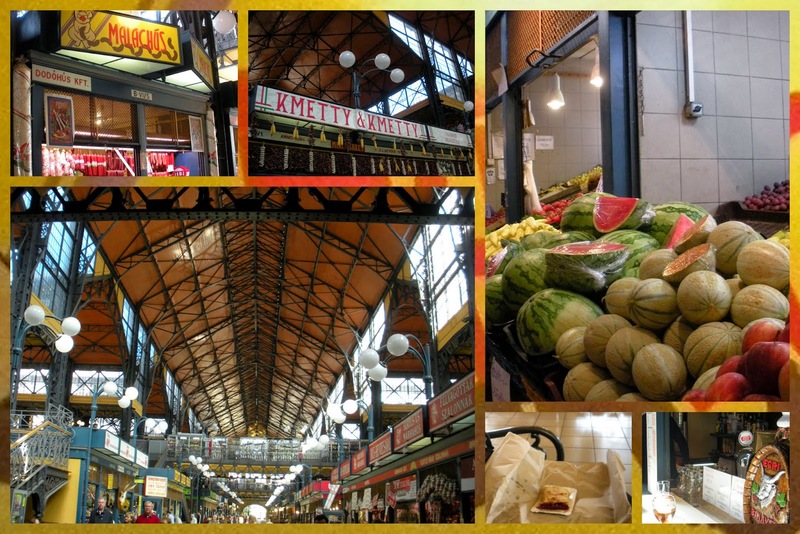 The Central Market Hall is worth a look and is one of the top farmers markets and food halls in Europe in my opinion. Purveyors of paprika -- both hot and sweet were everywhere we looked. Stalls were simply overflowing with produce. I can just imagine what a stark contrast this is from the days of communism. We indulged in a quick snack at the market. We couldn't resist when we saw a vendor selling about 15 different kinds of strudel-goodness. We opted for the cherry-plum. We decided to wash down the strudel with a little sweet wine. Tokaj is a Hungarian specialty and is numbered according to it's level of sweetness. We tried Tokaj 6 before continuing on our way. Public bathhouses are very popular in Hungary and we were in for a true local treat. 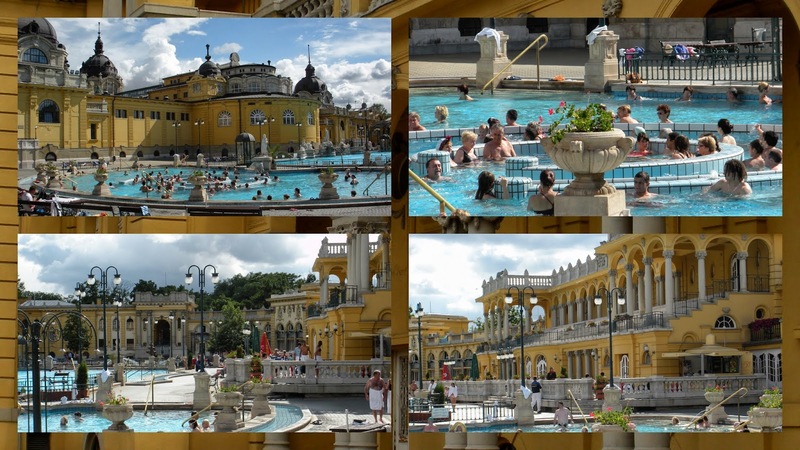 The Széchenyi baths are located in the City Park, not far from the zoo. Guests pay for 3 hours of access to pools of varying temperatures including both "relaxing" and "fun" pools. We rented a private changing room, donned our suits and jumped right in. What do I remember most about the experience? I remember portly older gentlemen strutting around in Speedos. Many were huddled in the water next to a chess board contemplating their next move. We particularly enjoyed the 'fun' pool. We discovered that the center spiral featured a strong current that whisked bathers around in a circle. Round and round we went, giggling all the way. The current was pretty rough and we actually got slightly banged up during the fun. When we moved to calmer waters, we realized that my earlobe was scratched and had started to bleed. It's all fun until someone gets hurt! We spent the rest of our time in the warmer, calmer relaxation pool. 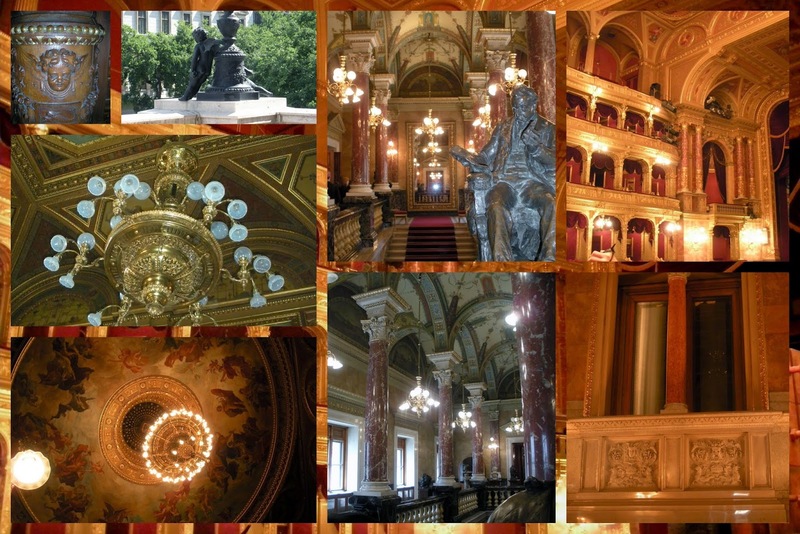 We had the opportunity to tour the opulent Budapest Opera House. It was here that we were introduced to Sisi, the beloved wife of Emperor Franz Josef of Austria. Franz Josef commissioned the Budapest Opera House and Sisi often attended performances here. 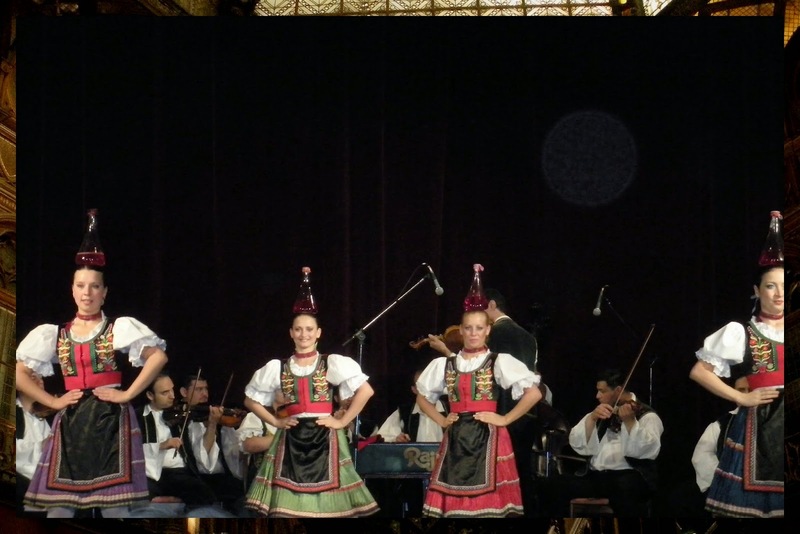 The Opera House is a spectacular setting for Hungary's rich musical tradition. 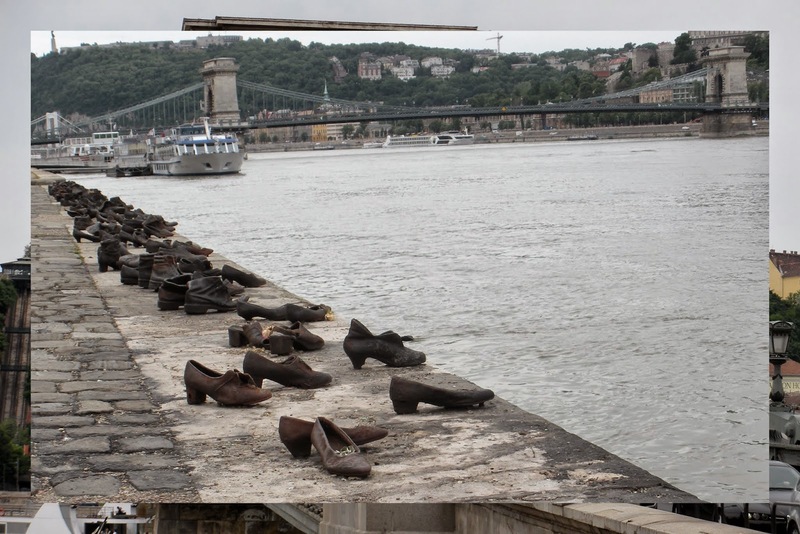 Along the waterfront we passed 50 pairs of bronze shoes -- the local Holocaust memorial. During the Nazi retreat as World War II was ending, soldiers would line up Jews along the water's edge, tether several people together and then shoot just one person to conserve bullets. The rest were unthinkably destined to drown. This was definitely a sobering memorial to those who faced such an horrific demise. 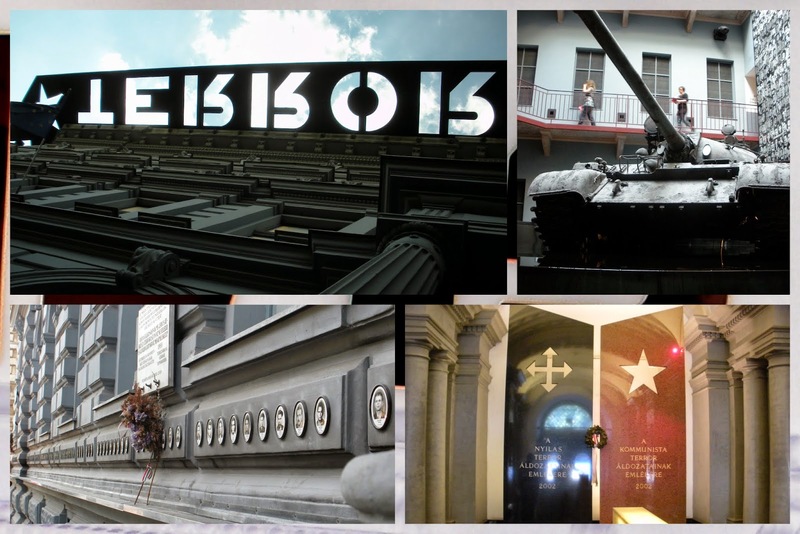 The House of Terror was the single most sobering and moving museum that we saw on our trip. The House of Terror is located on the premises of a building that was actually used to torture and kill political dissidents throughout the 20th Century. Photography was not allowed within the museum itself. The exhibits simply overwhelmed the senses. The first room was particularly memorable. On one side, videos of World War II and the advance of the Nazis played. On the other side, the Iron Curtain descended on the region as Stalin, the Soviet army, and communism advanced. It is believed that Hitler and the war and genocide that he waged destabilized the region and make it susceptible to communist influences in the post war era. While the videos cycled, hard, thumping, industrial-style music played in the background -- very moving. The House of Terror featured many videos of individuals telling their stories of suffering in the Gulag. Hangings did not occur on the premises, but it was haunting to see actual gallows used in executions and hear children's voices read the names of the condemned. A room full of communist propaganda lightened the mood (slightly) before descending into a block of torture chambers. I highly recommend this museum despite the grave subject matter. We learned so much about both World War II and Communist Era history in the region. We crossed the river from Pest to Buda and took the funicular to the top of the hill and Fisherman's Bastion. Don't miss this spot for glorious views of the city particularly on a sunny day as dusk approaches. Determined not to waste a single moment of our time in Budapest, we ran to the Legenda dock and caught their last cruise of the evening on the Danube. The tour included two glasses of wine and an audio commentary. The twinkling lights of the city were magical and offered a different perspective from what we saw during the day. It was a fitting capstone to our city break. If you have just 2 days to spend in Budapest, head on over to The Travel Leaf for recommendations on how to make the most of your time in Hungary. 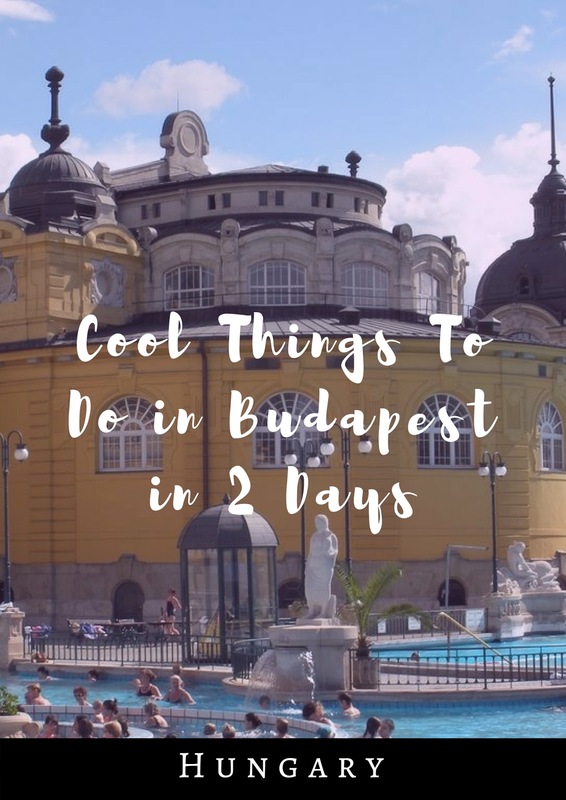 Find out about cool things to do in Budapest in 2 days. Explore the capital of Hungary on a weekend break.